Weekly water quality results are looking good! 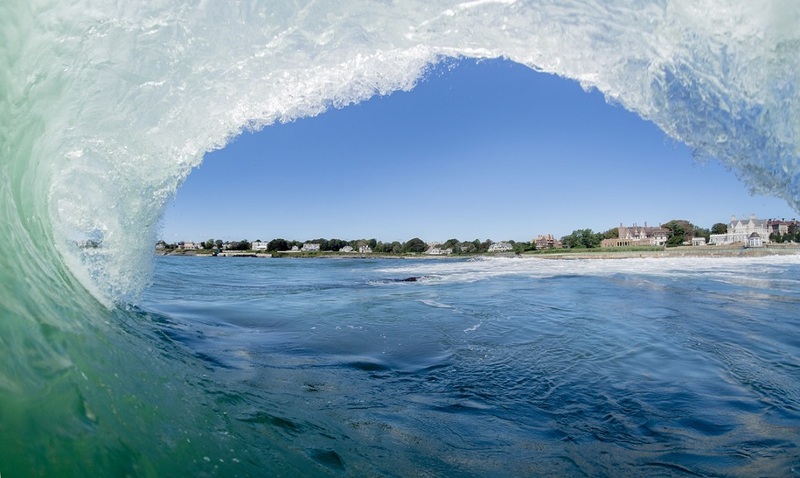 Get out there enjoy the beach and water this week! Interested in getting involved with weekly water quality sampling and research? 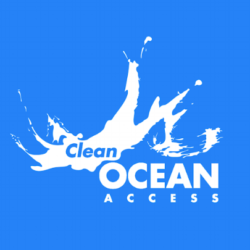 Let us know at info@cleanoceanaccess.org !